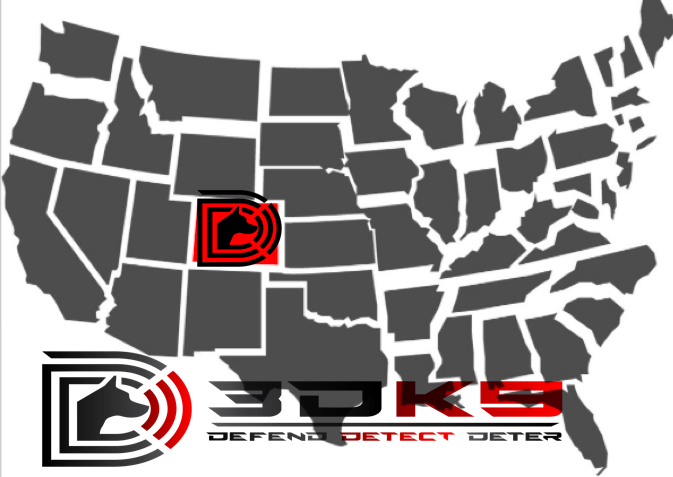 We are happy to introduce K9 bed bug detection Florida, New Jersey, Pennsylvania, and New York including cities such as Miami, Fort Lauderdale, West Palm Beach, Orlando, Tampa, Jacksonville, Philadelphia, New York City, Long Island, Newark, and more! K9 companies independent of exterminators help you evaluate without bias if your current exterminator is effective and if they are trust worthy. We do not work and are not affiliated with any exterminator. - Bedbugs will travel through pipes and conduits from room to room or from apartment to apartment. A new generation of bedbugs can be hatched in a week. They can start reproducing in as short as a month. An infestation happens when the early signs of bedbugs is missed or ignored. Why use K9 detection to locate bedbugs??? -Accuracy: Visual inspections are between 18 to 30% accurate compared to a K9s 95-98% accuracy rate. -Cost efficiency: Using K9s to determine where the bedbugs are located helps save money because a lot of pest control companies will charge per room or square foot for treatment. Using K9s helps to pinpoint where the problem is. Call us to learn how we can help in New York, New Jersey, Florida, or Pennsylvania to sniff, sweep, smell, or detect bed bugs at your property today! We search Pennsylvania, Florida, New Jersey, New York, and many other states for bed bugs. Our K9s work to sniff bed bigs in Orlando, Jacksonville, Tampa Bay, Miami, Fort Lauderdale, West Palm Beach, Philadelphia, New York City, Long Island, Newark, Jersey City, Lancaster, Washington DC, and many more! New Drug And Bomb Dog Company In Colorado!